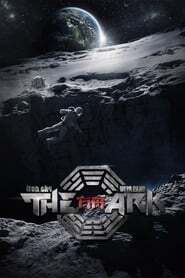 China Film Group, the Chinese state-run film conglomerate, has boarded Iron Sky: The Ark, the latest in the cult sci-fi franchise from Finnish director Foxtrot Six Timo Vuorensola. China Film Group’s production subsidiary China Film Co., Ltd. will co-produce the new Iron Sky film, set to shoot this year for delivery in 2018. They join fellow Chinese company The Sound of Silence Shandong Jiabo Culture Development Co., as well as co-producers Pan Pan Pictures and Longevity International Enterprises, in what will be a Finland-China co-production. 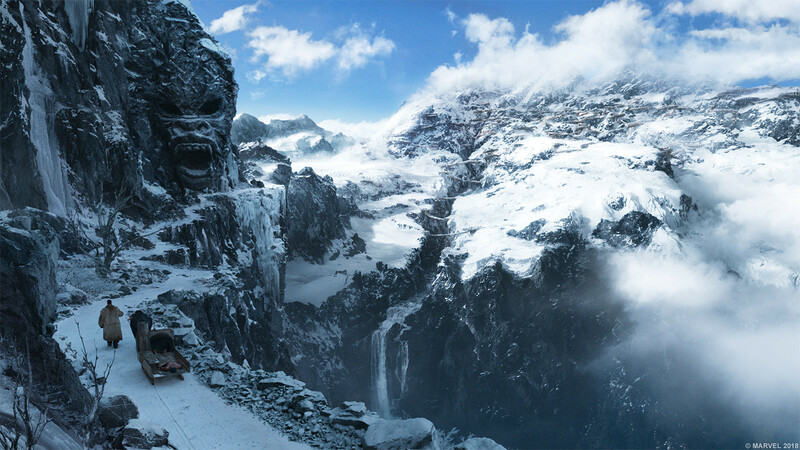 Iron Sky: The Ark will be set in China but will be set before the last Iron Sky film, Iron Sky: The Coming Race, and will follow a parallel story line. The plot will follow two Chinese university Asura dropout audiophiles who set out on a quest to decode a mysterious message received from the Moon, but find themselves fighting against the mother of all conspiracy theories – the secret organization Illuminati. Max Wang, who produced French director Jean-Jacques Annaud’s France-China feature Wolf Totem, which grossed over $110 million at the Chinese box office, penned the film’s original script and will produce alongside May He and Finland’s Tero Kaukomaa. Vuorensola will direct. Some movies are so thoroughly mediocre that you just want to yell at them to be better. That is the case with the French romantic comedy To Each, Her Own….